Peggle, as far as I'm concerned, is one of the best puzzle (?) games ever created. This arcadey take on gravity, timing and precision is as charming as it is addictive, and Peggle 2 is set to debut as an exclusive launch title for the Xbox One. EA announced Peggle 2 during their press conference at E3 this past June. It arrived with nothing but music, a single slide and the yelling of its name. Seriously. That's it. Today, we have three brand new gameplay preview trailers. Each trailer focuses on one character–they're called "Masters"–and shows off a little in-game action for each. 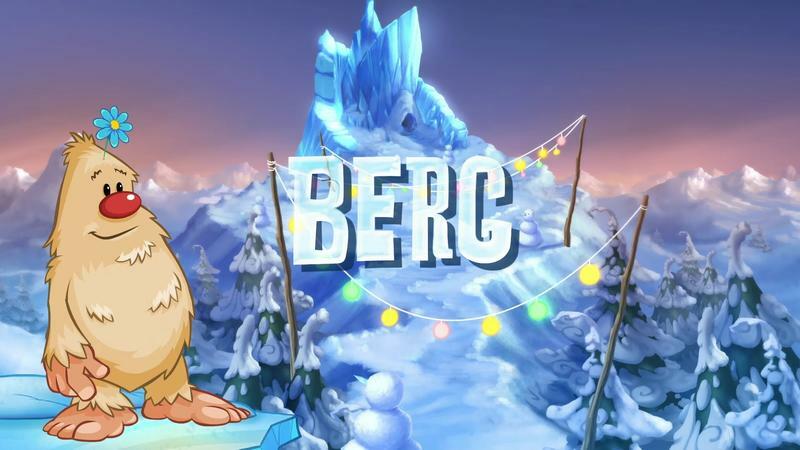 You'll find the familiar face of Bjorn the Unicorn at the head of this post, and directly below this line sits brand new yeti named Berg. Finally we have Luna, a zombie-ish Peggle Master who is also brand new to this game. I hope Peggle 2 manages to capture the same brilliance that the original brought to gamers way back in 2007. I was mystified by that game, and this one is genuinely one of the Xbox One launch titles that I'm most excited for. We'll have more on Peggle 2 as it comes. It's Xbox One exclusive now, but the original was ported to every platform on earth after a while, so we expect the same from this.